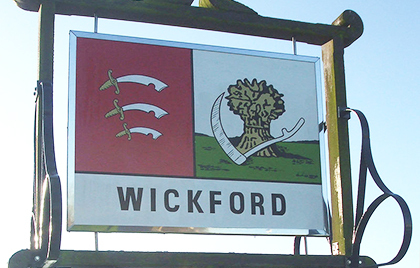 Getting to the centre couldn’t be easier as the centre is located in Wickford High Street and is within easy walking distance of public transport links. A pay and display car park is located to the rear of the centre and accessed via Market Road. Local bus routes stop at Wickford Station Lane and Halls Corner which are both within easy walking distance of the centre. Click for bus times. Wickford Railway Station is near by, with regular trains on the National Express East Anglia line. Click for train times. The Willows Shopping Centre is the premier shopping venue in the heart of Wickford Town Centre in Essex. The centres offers a range of well know names and specialist independent retailers including Boots, Superdrug, Peacocks and New Look along with café facilities and a nail bar.